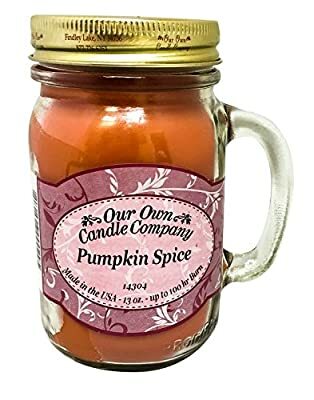 This candle is for those who love the sharp, crisp smell of a cool autumn night. 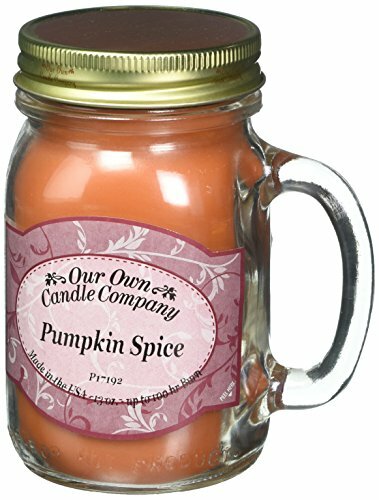 An ambrosial concoction of warm and inviting pumpkins, cinnamon and gingerbread scents. 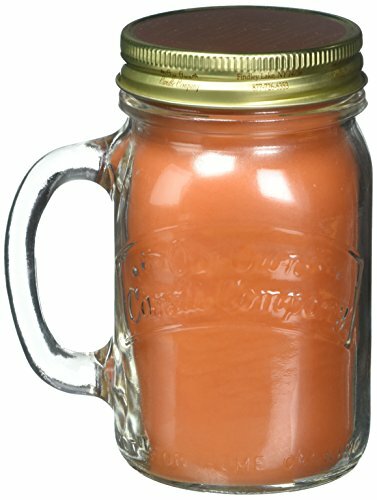 A 13 ounce jar of our specially blended soy and paraffin wax with up to 100 hours of burn time. We know you'll enjoy what we think is the perfect candle. 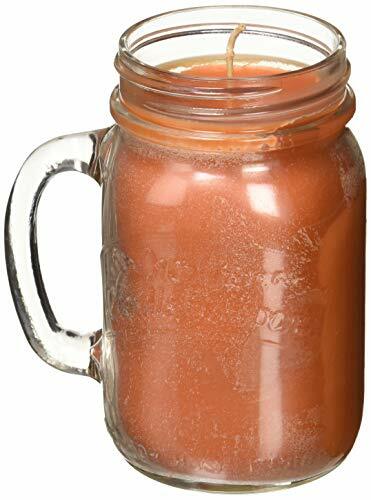 Our customers feel we have the best soy blend scented mason jar candles on the market. If you are looking for the perfect scented candle, you have come to the right place. Our candles cover a wide spectrum of scents, so be sure to browse them all! 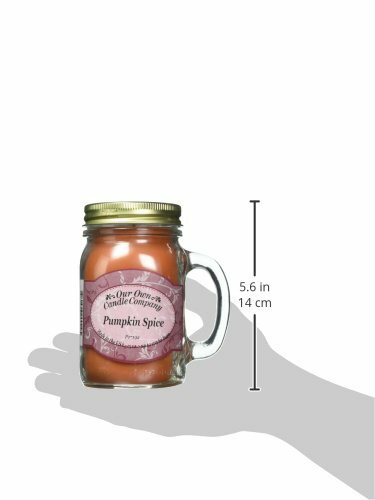 You will not find a candle of this caliber and value anywhere else.